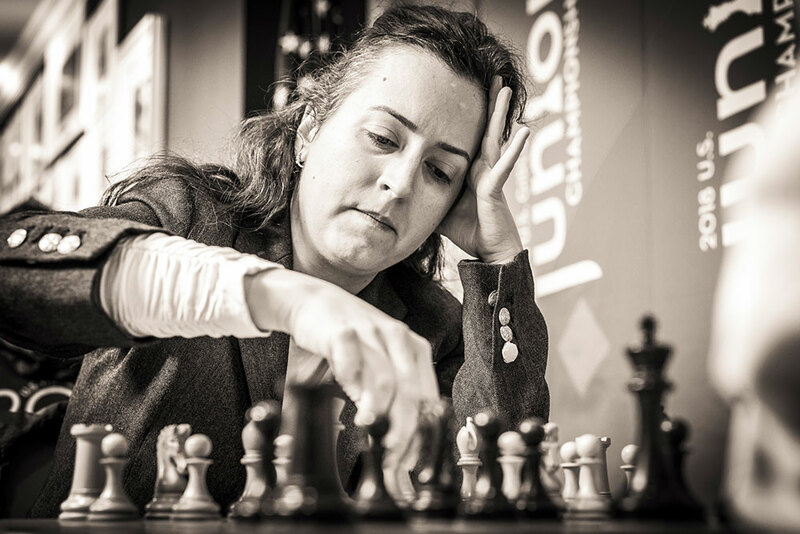 An excellent article, 1st Ron Finegold Memorial, by Davide Nastasio, appeared at the Chessbase website recently (https://en.chessbase.com/post/1st-ron-finegold-memorial). 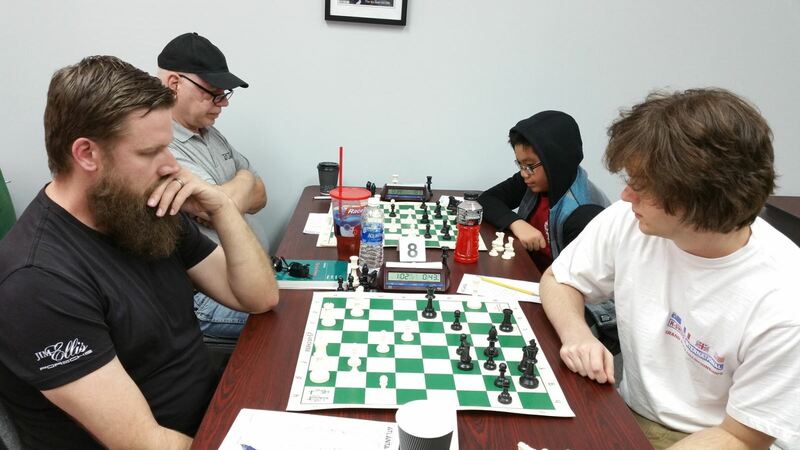 “From March 31st to April 1st, 2018 At the Chess Club and Scholastic Center of Atlanta was held the Ron Finegold Memorial, a tournament with 4 sections and 92 players. 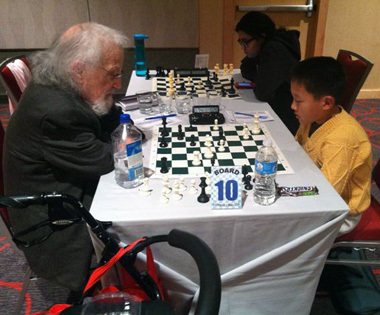 The address given at the website of the Chess Club and Scholastic Center of Atlanta is, 2500 Old Alabama Rd., Suite 11, Roswell, GA 30076. Roswell is not Atlanta. It is a city far to the north of Atlanta. In 2014 the estimated population was 94,089, making it Georgia’s seventh largest city (http://www.visitroswellga.com/). Maybe it should be called the Atlanta Chess Club and Scholastic Center of Roswell? at the Western Open in Bay City accompanies the article. No date is given. The other game contained in the article is by LM David Vest, aka, the High Planes Drifter, whom I have known for almost four decades. We played many speed games over the years, with Mr. Vest usually besting me. One time the Drifter informed me he intended to sacrifice the exchange in every game, which is exactly what he did, as I lost again and again… David gave me a lesson never forgotten. I used that lesson in a telephone game with the legendary one, playing an exchange sacrifice that brought the house DOWN! I proudly showed the game to Vest, who smiled with approval. As can be seen in the photograph, Mr. Vest has a large scar in the shape of a horseshoe underneath his right eye, which was obtained when he moved to Louisville and began a job working with horses, which he loved. The horse obviously did reciprocate. Dave was fortunate as a kick to the head from a horse can be fatal. 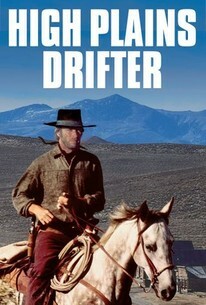 One legendary Atlanta player informed me the Drifter told them he had experience with horses to obtain the job. “What he did not say was the experience came from wagering at the track!” he said while laughing uproariously. “What the hell does Dave know about horses other than the betting odds?” he added. Before leaving Atlanta and moving to the country the aforementioned legendary player informed me Mr. Vest was to be interviewed on an Atlanta radio station, WGST. “You’re kidding, right?” I asked. “I wish I were, but I’m not,” he said. “I just hope he don’t give Chess in Atlanta a bad name.” We listened with trepidation to the interview, with the legendary one muttering things like, “Lordy,” and “I hope he don’t mention Championship Chess.” When they went to a break I glanced over at the legendary one to see what can only be described as an ashen face. “I don’t know if I can take any more of this,” he said. He, and we, did. “Oh God,” the legendary one exclaimed at one point, “Chess in Atlanta will never be the same.” Having listened to Mr. Vest at length over the years I was grinning while enjoying the show. “You’ve gotta admit, it’s entertaining,” I stated. “Maybe in some kinda way in your warped brain, Bacon,” he said. “It’s sad Dave don’t know he’s making a fool of himself,” the legendary one said as he sat there shaking his head. “How did the drifter get on the show?” I asked. “He called in regularly,” was the reply. By now you should understand why I decided to put Dave’s game through the clanking digital monsters at the ChessBase DataBase. Look at this position from white’s perspective and imagine your student sitting across from you. What move would you suggest, and why? 14 Nxg6 (I would be strongly tempted to play 14 Nxc6 bxc6 a5 Bxc4) hxg6 15. d5 Nb8! 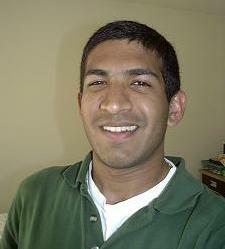 in the last round of one of the 2003 EMORY/CASTLE GRAND PRIX. The upset win translated into a first place tie with GM Julio Becerra. The game was annotated by IM John Donaldson in the award winning Georgia Chess magazine. I will admit to being somewhat disappointed when the Drifter informed me he had “chickened out” when offering Irina a draw, which was declined. 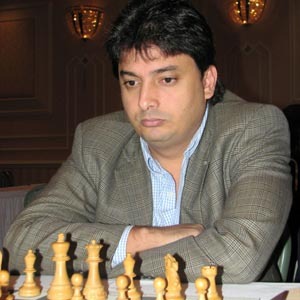 I have met many Chess players during the course of my life. The mold was definitely broken after the Drifter came down from the High Planes. 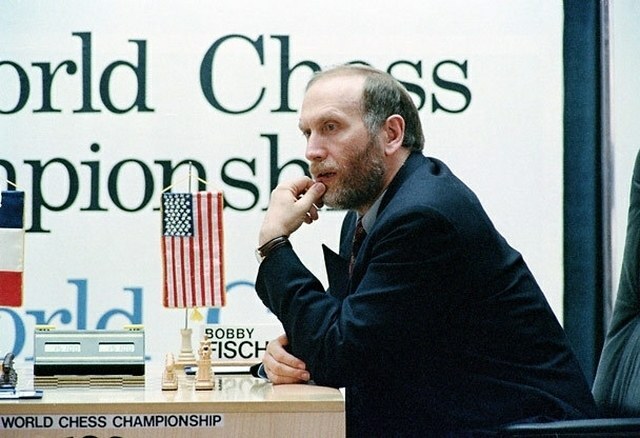 He often claimed to be “above you humans.” Fortunately, Chess kept him somewhat grounded…David Vest is definitely sui generis.